Just as with the costs associated with sleep studies, patients are equally concerned about the costs of buying and using positive airway pressure (PAP) therapies like CPAP, BiPAP, and ASV. Insurance can play a large part in this. Insurance plans will cover a continuous positive airway pressure (CPAP) or other PAP device if it is medically necessary. Whether or not a PAP device is medically necessary is determined by a patient's clinical symptoms, physical exam, and sleep testing results. The guidelines for medical necessity vary by insurance but typically follow the same rules. Knowing ahead of time how much your health plan offers in the way of PAP device insurance coverage, and what you need to do to maintain that coverage, can help you make the best decisions about what to rent or buy, and how frequently you need to replenish your supplies. As mentioned above, most private insurance policies cover PAP therapy equipment if medically necessary, as it is categorized as durable medical equipment (DME). The cost of a PAP device depends on many variables. A new CPAP machine, for example, may have multiple prices depending upon who you buy them from, whether or not you use insurance coverage, and whether or not your provider offers PAP supplies through a contracted suppliers network. There isn't really a single cost breakdown for purchasing a PAP device and the necessary supplies, it can vary for everyone. Before you make any purchases or rental agreements, it is best to call your insurer to ask about your plan's coverage details. You can usually request the CPT codes for possible services from your healthcare provider's office. Because you are purchasing or renting through durable medical equipment suppliers, you may discover that your deductibles and copays for your PAP therapy vary from your usual and customary policy payouts and you may need to seek pre-authorization from your payer. It is a good idea to check if your healthcare provider's office does this for you. In addition to renting or purchasing a machine, you are purchasing a mask and supplies which require replenishment or replacement as they wear out. Your insurance carrier should be specific about what it will reimburse for and how frequently. This is another time when requesting CPT codes can be useful. Example PAP supply claims include PAP masks, mask cushions, mask headgear, standard or heated PAP tubing, permanent and disposable PAP filters, and PAP humidifier chambers. 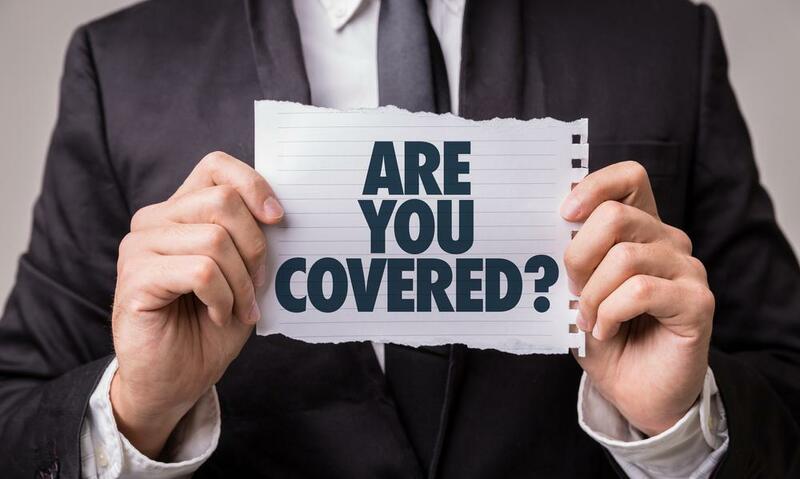 Coverage for each of these separate elements of a PAP supply kit may differ depending upon your policy and whether or not you have additional insurance coverage. Compliance (also referred to as adherence) is the term doctors and insurance providers use when referring to how consistent you are in using your therapeutic device. Compliance and insurance coverage of your PAP therapy typically go hand-in-hand. For starters, the Affordable Care Act now requires proof of compliance as a cost-savings measure. Once approved, insurance will continue to cover their portion as long as you are compliant for a certain period of time, this period of time varies by insurance. Minimum compliance, for PAP therapy coverage through insurance, is at least 4 hours of use 70% of nights over a 30 day period. This is essentially 4 hours per night for at least 22 days out of a consecutive 30 days. Why 4 hours a night? Research shows that 4 hours a night is the minimum amount of usage that can show improvements to cardiovascular health. We know that compliance is important with regards to insurance coverage, but it is also important in helping you to reap the health benefits of your PAP therapy. If your average use runs below this definition of compliance, you're likely not getting the full benefit of your PAP therapy. In addition, your insurance company will be less likely to reimburse you for your equipment if you're not using it to the minimum requirement. CPAP equipment is expensive and payers don't want to fund durable medical equipment collecting dust in the closet. In order to monitor compliance, most PAP devices now come equipped with modems or SD cards that collect data to show proof of usage. This data is either sent wirelessly or "read" off your device or SD card by a DME technologist. Keep in mind, this isn't just a feature to satisfy insurance companies. Your sleep specialist also wants to know you are using your device because they have a vested interest in improvements to your health. 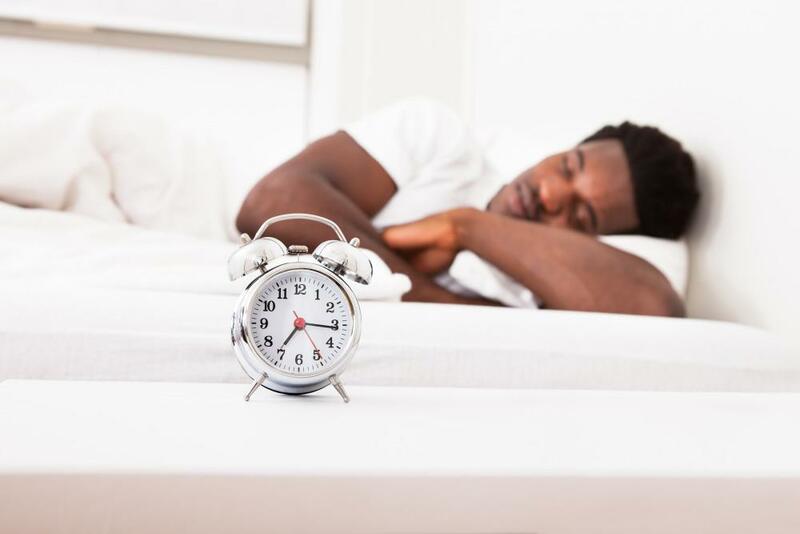 This is why it's critical that, once you receive your CPAP kit, you maintain regular contact with your sleep specialist and DME provider to ensure you are making the most of your therapy. 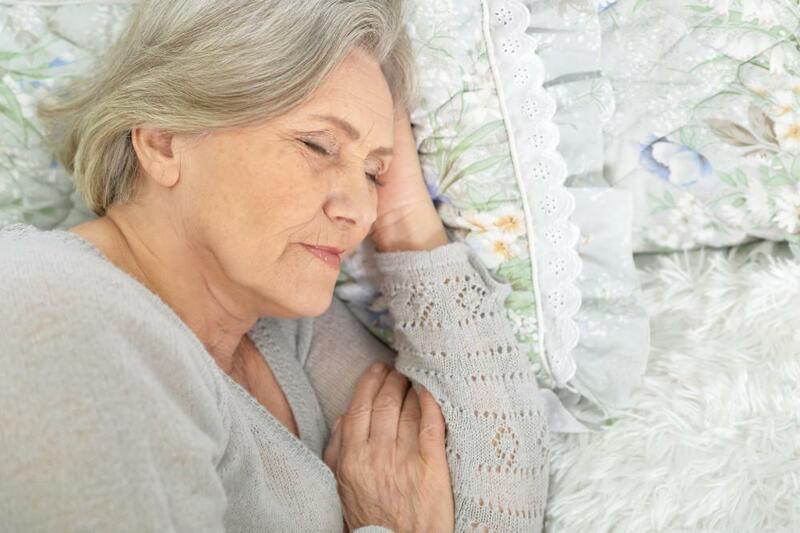 A quality sleep center will provide support and follow-up in multiple ways (email, phone calls, office visits, or support groups) to help you to solve any problems with using the mask or the machine. They want you to succeed and are skilled in troubleshooting problems and helping you overcome issues with therapy tolerance. Never hesitate to ask them for help if you feel you are struggling to make CPAP work for you. Am I required to pay for CPAP with insurance? Your costs will vary depending upon the kind of device you need. CPAP and APAP are less expensive than BiPAP or ASV, for instance, and if you use insurance and go through an in-network provider, you may find that it's mostly covered. Unfortunately, this is not always the case. This depends entirely upon the kind of insurance you have and your specific plan. As mentioned in our previous article about insurance coverage for sleep studies, there is the "cash pay" option for those who have a plan which does not cover much of your CPAP needs, or for those who don't want to use their insurance to pay for their equipment. This is not an option for Medicare plans unless you plan to never use your Medicare insurance for coverage of your PAP device and supplies. In addition, DME suppliers often have a legal contract with Medicare that does not allow them to dispense supplies to you for cash payment. As previously mentioned, there is more than one price for certain kinds of equipment. There is a price set by the insurance company contracted with your doctor and there is your doctor's cash-only price, which is always less than the contracted price. Cash payment can be a good option for patients with high deductible plans. Insurance companies frequently use a "rent-to-own" approach, which helps you by applying your monthly payments for your machine toward its purchase until you are approved to pay it off, usually between 3 and 10 months depending on the insurance company. The rental versus purchase option is pre-determined by your insurance company. You and your doctor do not have a say in this payment structure. However, there are benefits of the rental option. If you aren't able to tolerate PAP therapy, or your doctor decides to change your prescription or give you a different kind of machine, you are not out the entire cost of a fully purchased device. This is helpful for newer patients with complicated health concerns. Your current device can be traded in for a new one with proof of medical necessity. Additionally, the rental option is essentially a payment plan, breaking up the cost of your new device into monthly payments. Keep in mind, this is when compliance is most important with regard to insurance coverage of your PAP therapy. 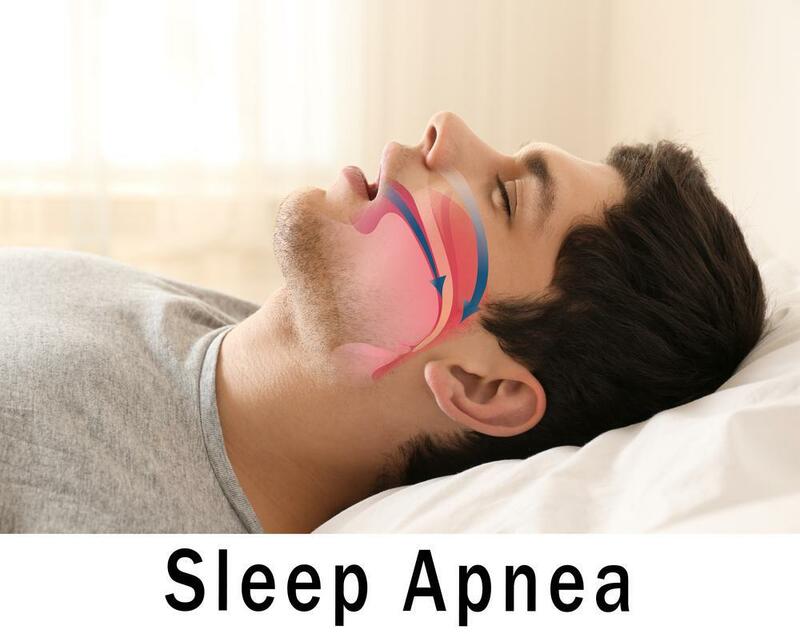 The American Sleep Apnea Association hosts the CPAP Assistance Program (CAP) which has provided more than 4,000 CPAP equipment kits to patients in need. In order to receive a kit, you need to have a valid prescription and must fill out an application to verify need. Kits are considered free, but the ASAA asks for a $100 payment to help them to keep the program open to all who need it. This is a significant savings over the total cost of CPAP kits even after insurance coverage. And, as one user expressed in a CPAP forum recently, "CPAP is still much cheaper than heart failure." Because the nonprofit relies on donations of PAP devices, masks, and supplies, they may not have specific brands to choose from, and not all kinds of therapies may be available (such as ASV or BiPAP). The kits are offered “as is” and without warranty or technical support from the manufacturer. However, they do provide a 30-day warranty to cover damages caused during shipping or due to mechanical failure. Despite the program's limitations, it's still a great opportunity for people who need CPAP but may not be able to afford it.